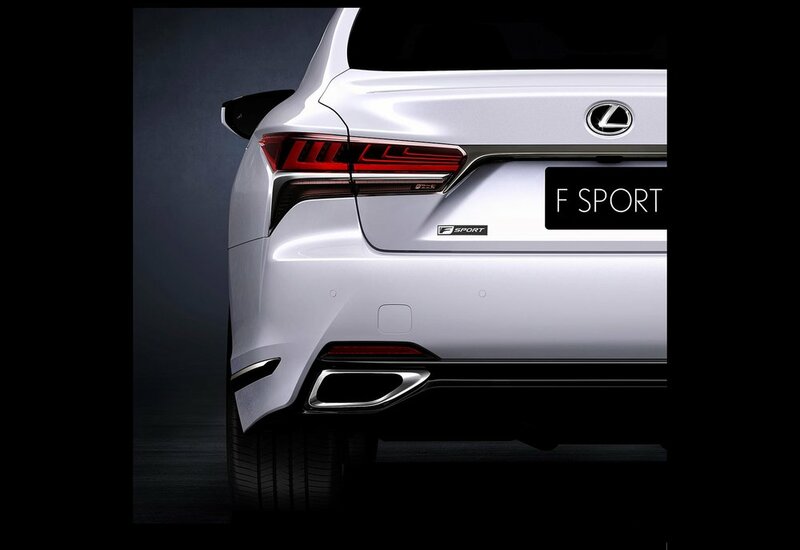 Following the unveiling of the LS 500 in Detroit and the LS 500h hybrid at the Geneva motor show - Lexus is set to reveal its LS 500 F Sport at the New York Auto Show, next week. The new LS is based on an extended version of Lexus’s GA-L platform, its premium global architecture for luxury vehicles. The stiffest vehicle platform Lexus has ever developed plays a 'defining' role in the car’s enhanced handling, ride smoothness and cabin quietness, says Lexus. Lexus says the F Sport models will capitalise on the platform's responsiveness and agility to deliver the most engaging LS driving experience yet, available on both the LS 500 and LS 500h. Further details will be revealed at the New York Auto Show which runs from 12-23 April.